Laxmi Bardewa is one of the rising young talented actresses. She started her acting career few years back with the film ‘Mala’. After doing few works she realizes that one must take proper training to perform well then she joined Mandala Theater. After joining Mandala she learned acting and fell in love with theater. So she continuously worked at plays for four years and it improved her acting. Film directors started to notice her work and now she started to get offers from many of them. Till date Laxmi has worked in many dramas, films, music videos and TVC’s. One of her film ‘Changa’ will be on cinemas from 8th June. 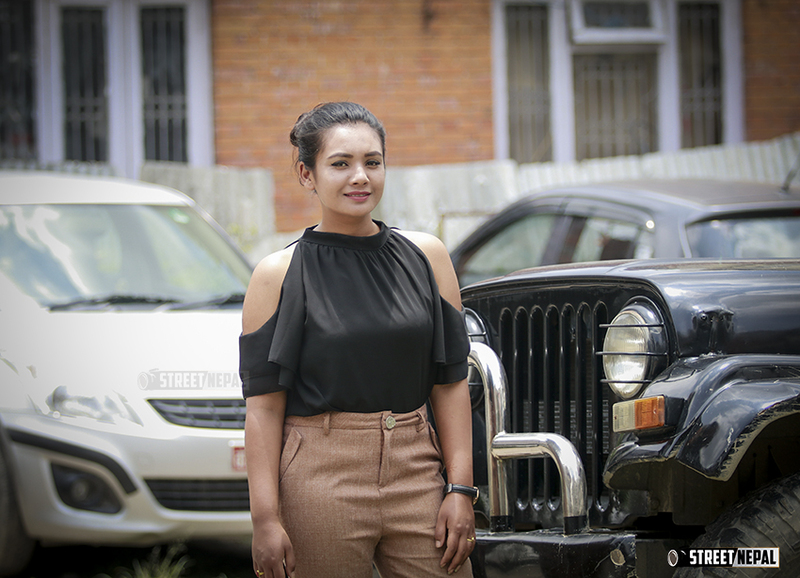 Laxmi has shared few of her experiences and thoughts with streetnepal’s Anita Gurung, have a look.